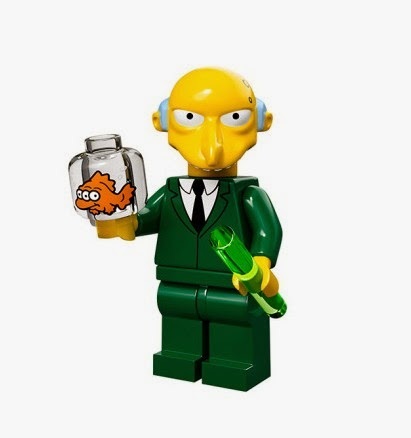 Following on from their recent release of the huge Simpson's house set, LEGO have announced that they will be bringing out an entire Simpsons-themed minifigure range. This means that collectors (and, we suppose, kids) will be able to get their mits on the 16 most popular characters from the TV show that is now, unbelievably, pushing 30. 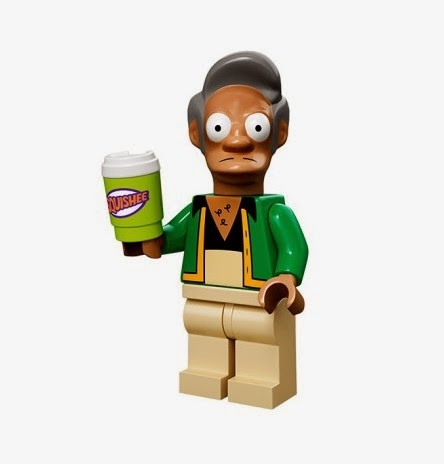 The set includes the whole Simpson family (cunningly slightly different from the ones included in the house set), as well as Kwik-e-mart shop owner Apu, psychotic billionaire Mr Burns (whose accessories we love!) and also good old reliable Millhouse. The minifigures are set for a release in May, obviously timed to coincide with the special LEGO-themed episode of The Simpsons on Fox.